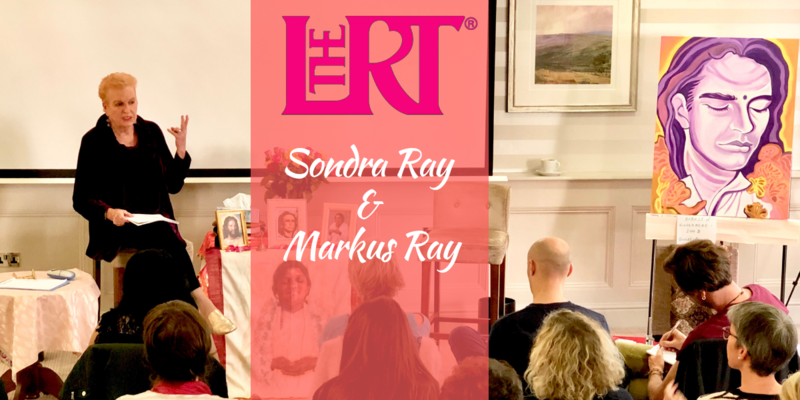 Join SONDRA RAY, the “Mother of Liberation Breathing/Rebirthing” with her beloved MARKUS RAY for this transformational weekend on RELATIONSHIPS in AMSTERDAM! The Loving Relationships Training® is a proven, step-by-step process that shows you exactly how to create relationships of deeper connections and more spiritual intimacy. It shows you exactly what to let go of, and what you need to do to heal and maintain lasting and loving relationships – right down to the people you need to forgive and to be free of the past, so you can have the Love you want and deserve now! The NEW LOVING RELATIONSHIP TRAINING® will save you decades of time in getting clear on what you want in your relationship. It also includes 3 Liberation Breathing/Rebirthing Sessions with International Teachers and Healers SONDRA RAY & MARKUS RAY in this transformational weekend in Amsterdam. $485 (425 €) Early Registration until Midnight, May 15, 2019 For You Illustrious Singles… Who Can Get it Together EARLY! $850 (750€) Couples Price until Midnight, May 15, 2019 For for You Bright and Shining Couples… Receive a Discount! $400 (350€) Reviewers Price until Midnight, May 15, 2019 People Who Have Taken the LRT in the Past 5 years… Receive a Discount!